If you enjoy your time on Fosstodon and want to support what we're doing here, you can do so by either donating on PayPal or becoming a Patron. We have created a mini-site called the Fosstodon Hub. 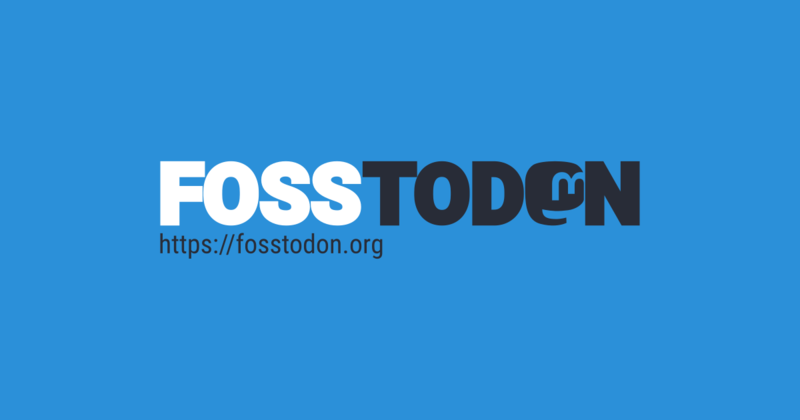 It contains useful information about Fosstodon in the form of a blog. The code of conduct at Fosstodon is very simple - don't be a jerk. However, if you need more details as to what we consider unacceptable behaviour, please take a look at our code of conduct.